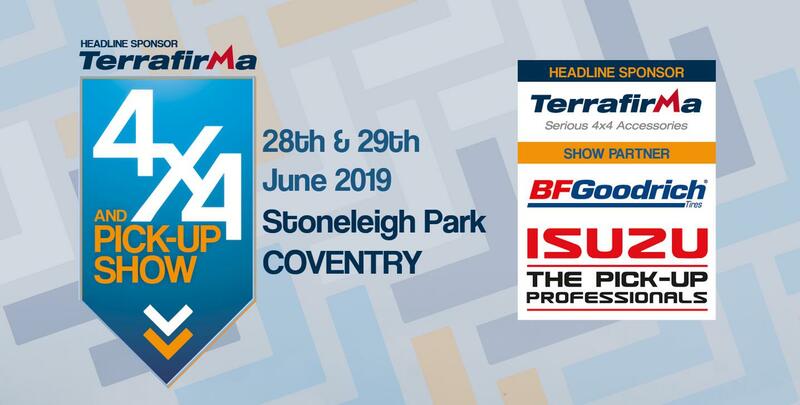 The 4x4 & Pick-Up Show – sponsored by Terrafirma, is back this June after a hugely successful inaugural year in 2018. 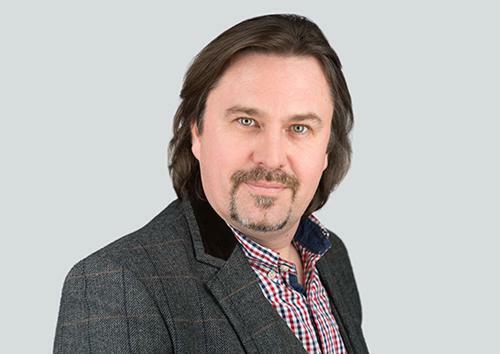 The show was so well regarded by the industry, organisers Assignment Media were delighted to be nominated for the Best Launch Show award in the Exhibition News Independent Organisers’ Awards. The event was so well received it was even mentioned by Steve Wright on Radio 2 during the show’s weekend. 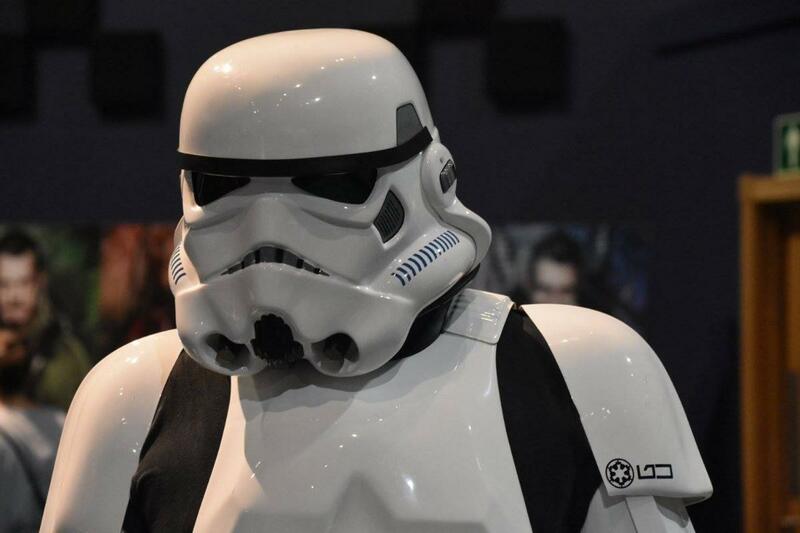 Feel The Force Day, the only fully accessible comic and fan event in the world, is moving to the East of England Arena and Events Centre, for its 7th edition on October 5, 2019. East of England Arena attracts increasingly prestigious entertainment. 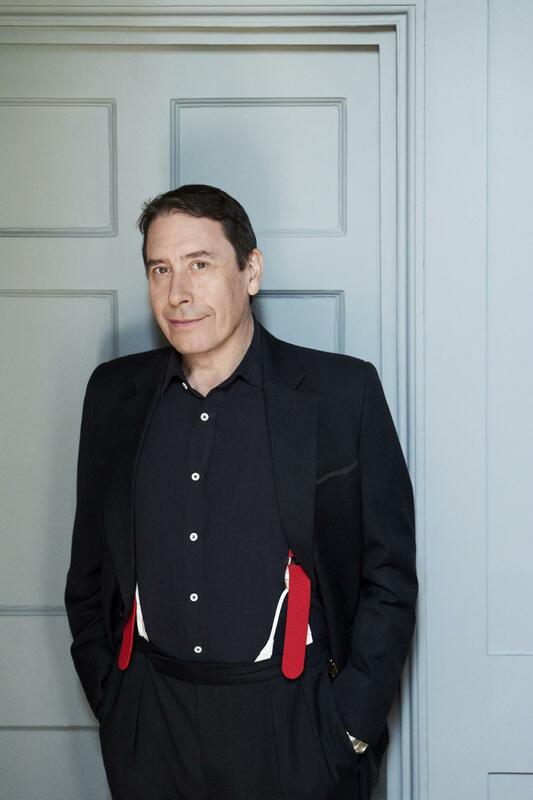 The East of England Arena and Events Centre (EEAEC) has announced that it has secured Jools Holland and His Rhythm and Blues Orchestra for one date on its Autumn UK tour on October 26 2019. 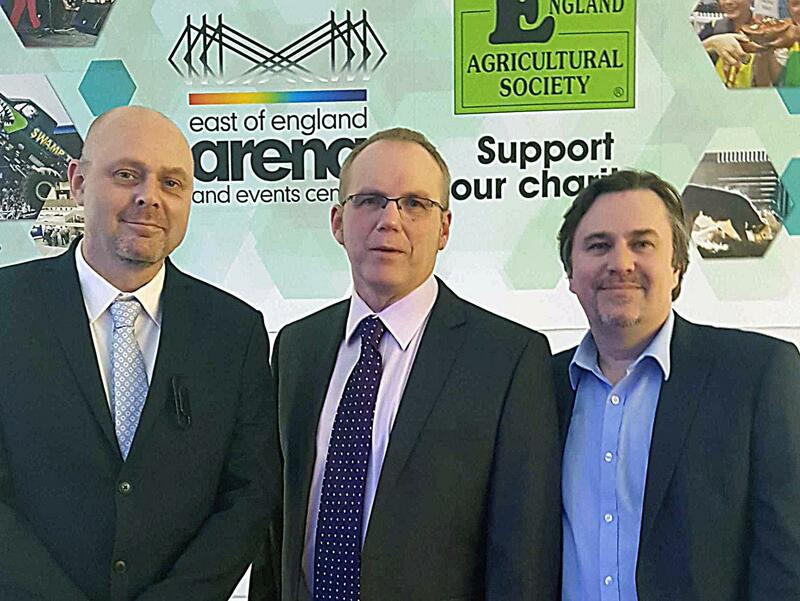 East of England Arena chosen for CEA conference 2019. The East of England Arena and Events Centre (EEAEC) will welcome up to 200 delegates to the Construction Equipment Association (CEA) Annual Conference on March 21st 2019. East of England Arena welcomes key new sponsor. The East of England Arena and Events Centre (EEAEC) has announced that Pearce Hire, providers of event production, lighting, audio, rigging and power distribution services to the event industry, will be the venue's latest sponsor. 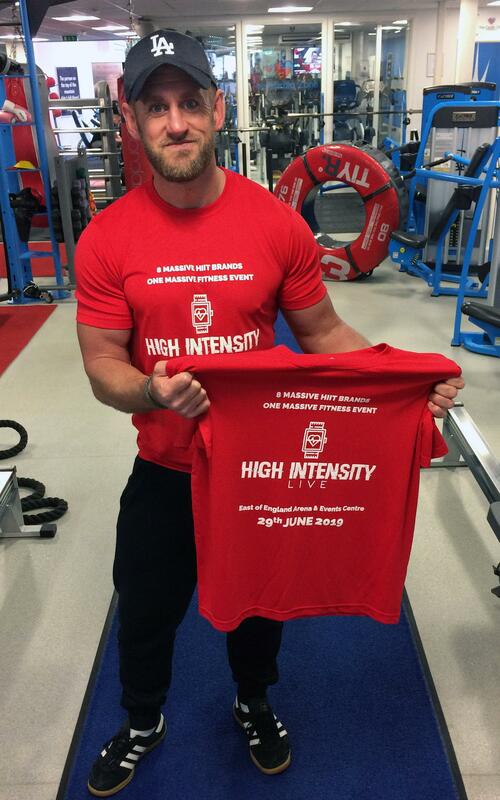 East of England Arena welcomes brand-new fitness event. The East of England Arena and Event Centre (EEAEC) has announced the arrival of a brand-new kind of fitness show, with the arrival of High Intensity Live on June 29 2019. 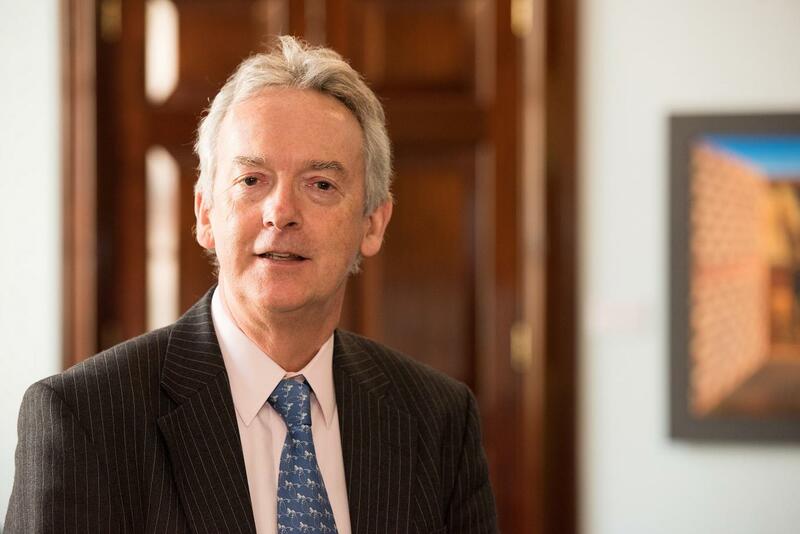 The East of England Arena and Events Centre (EEAEC) has announced a record breaking year and is celebrating a 30% increase in the number of meetings and events, compared to last year's figures. 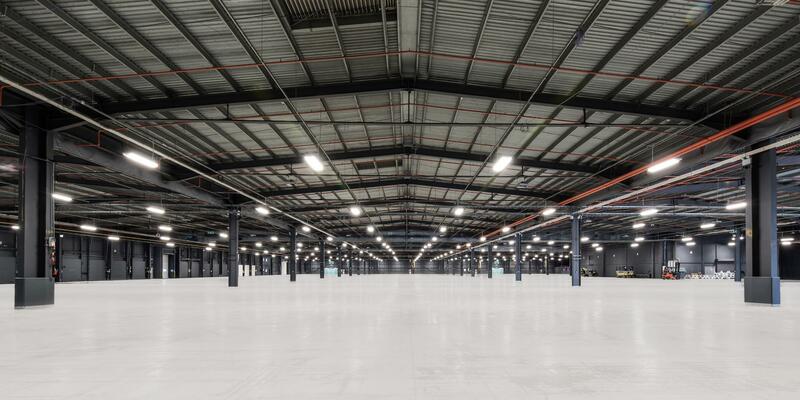 Annual trade show Professional Beauty North has announced it will be moving in 2019, to the largest and most versatile exhibition, conference and multi-purpose venue in the North of England, EventCity. The NEC is set to welcome the UK’s newest bridal trade show in May 2019. The new show will host a number of globally influential bridal designers and manufacturers as they unveil their latest exquisite collections at the Birmingham based venue. 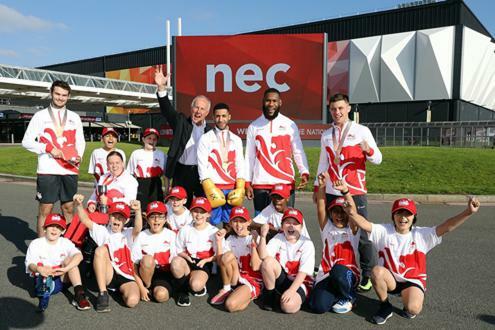 The Sport and Venue Programme for the Birmingham 2022 Commonwealth Games was confirmed and celebrated on Friday 19 October, as five Team England medallists joined Birmingham 2022 Chairman John Crabtree and pupils from Mapledene Primary School for a sporting showcase at the NEC – one of the key venue clusters for the Games, which take place from 27 July to 7 August 2022.